The graffiti community lost a legendary writer this past week. Endless Canvas has been documenting the ever evolving work of Anemal for the past few years ever since he hit the scene hard, covering the streets piece after piece as he reached some of the highest and most unfathomable places. 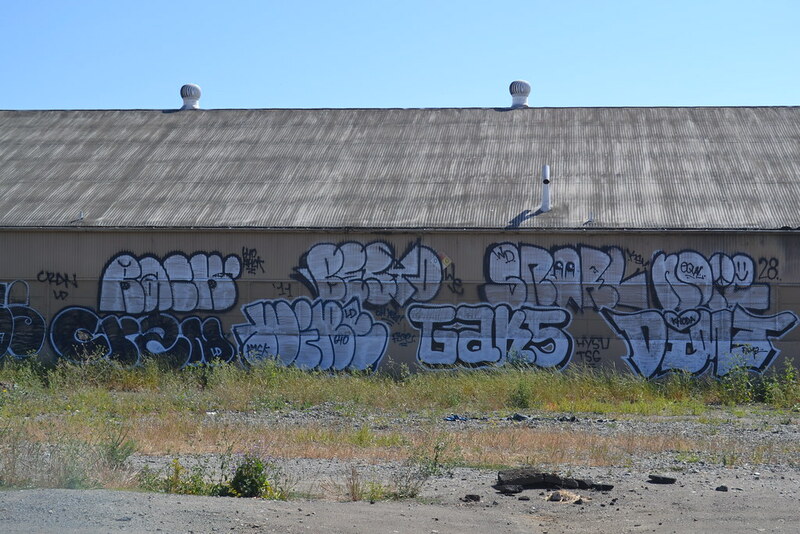 It is with heavy hearts that we offer you a look back at the work he put in as he continually pushed bounds and challenged conventional standards within the graffiti scene. Our condolences are with friends, family and crew during this difficult time. Please stay tuned for more tributes to come on our website. RIP ANEMAL. 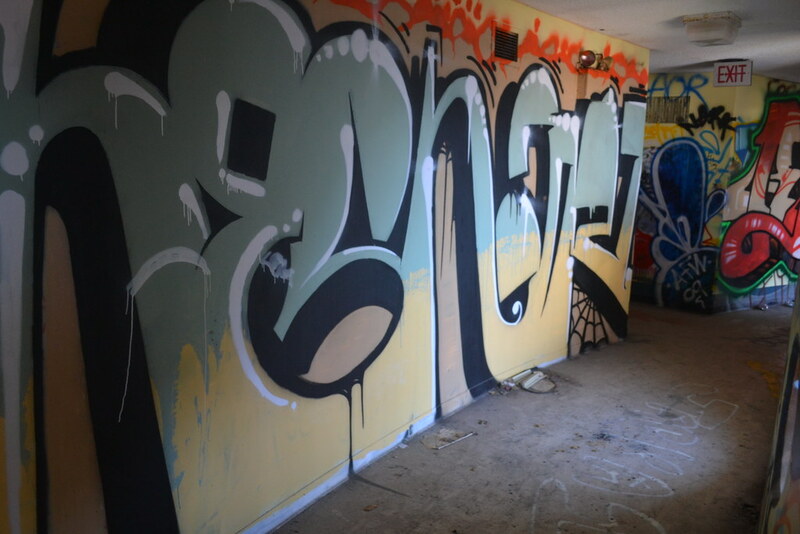 Please see link to ANEMAL for a complete anthology of our documentation of his work.